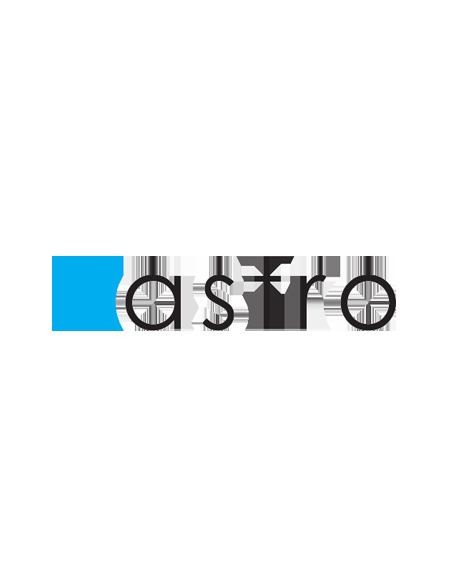 Manufacturers - Hegarty Lighting Ltd.
Astro’s range is predominantly contemporary and generally caters for the premium end of the market. 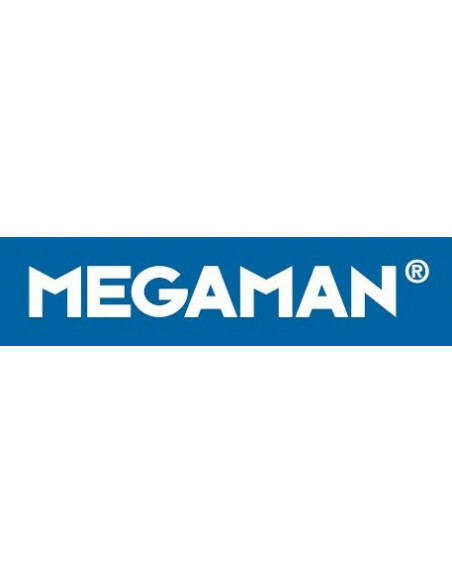 They are known especially for their bathroom fittings and elegant frameless recessed wall and ceiling lights. 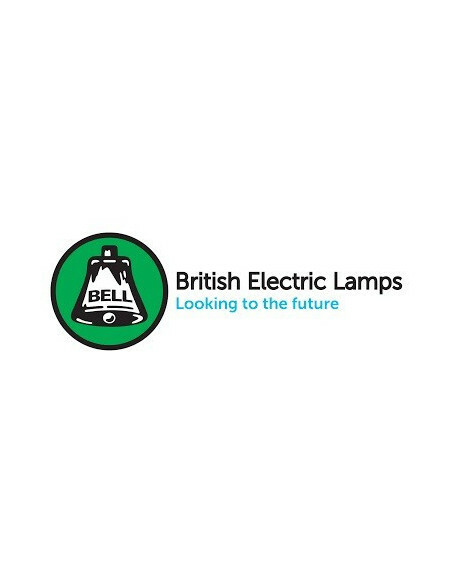 Established in 1920, British Electric lamps Ltd have become a leading manufacturer and supplier of light sources and fixtures to the electrical wholesale industry. 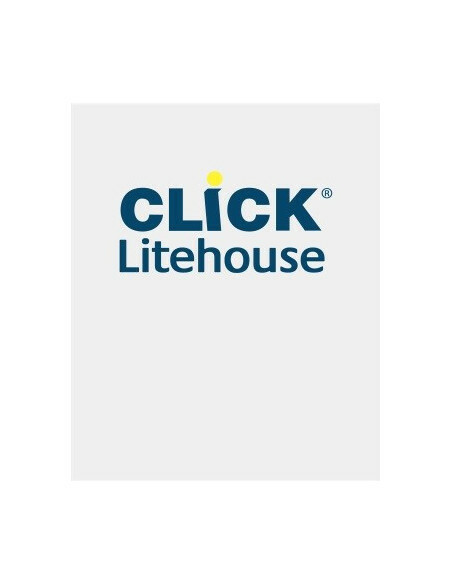 ClickLitehouse supplies a comprehensive range of domestic and semi commercial light fittings to the Electrical Wholesale market. 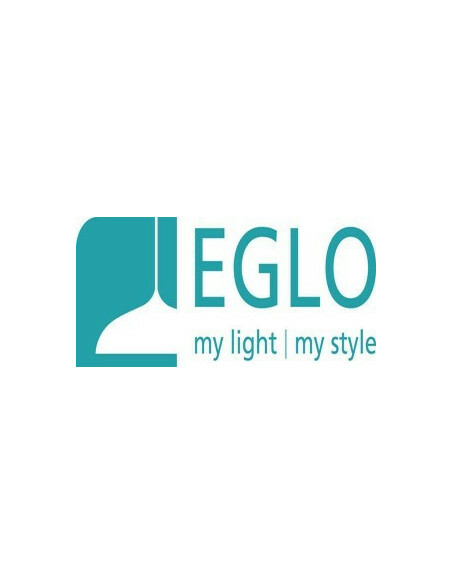 Eglo has emerged as one of the leading manufactures of decorative interior lighting across Europe particularly popular in the UK and Ireland.  Elgo are widely recognised as a major brand within the lighting industry for their exciting blend of Austrian traditions and cultural influences to their creative lighting collections. 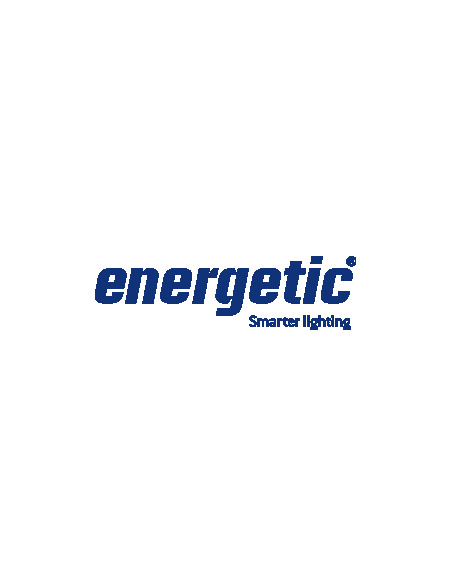 Energetic Lighting Europe NV is a 100% European subsidiary of YANKON, specializing in lighting industry since 1975, and is responsible for the European Sales & Marketing, Distribution, Product Management and Customer Service, as one of the world's major manufacturers of LED lighting products. 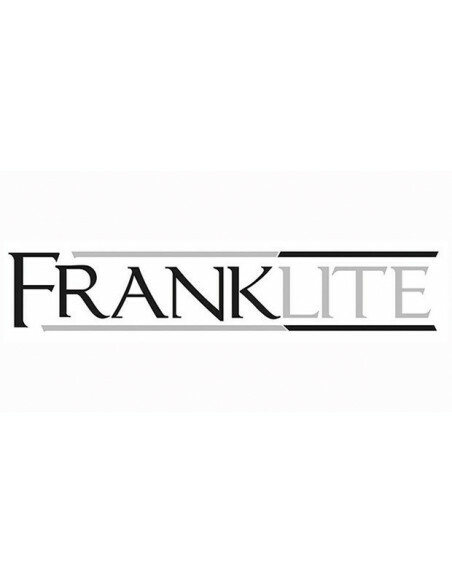 One of the UK's leading decorative lighting manufacturers and suppliers. 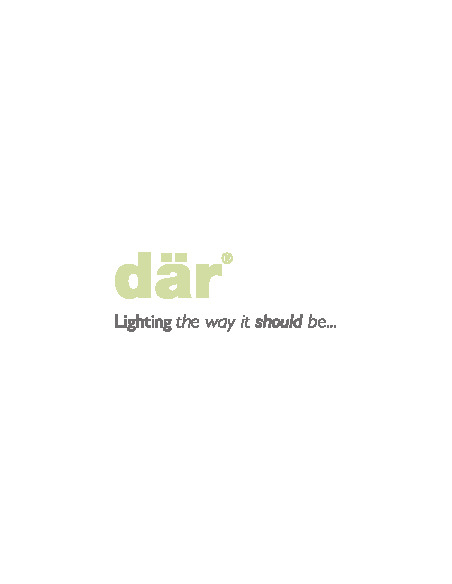 We have supplied the finest quality lighting for domestic and contract use since 1973. 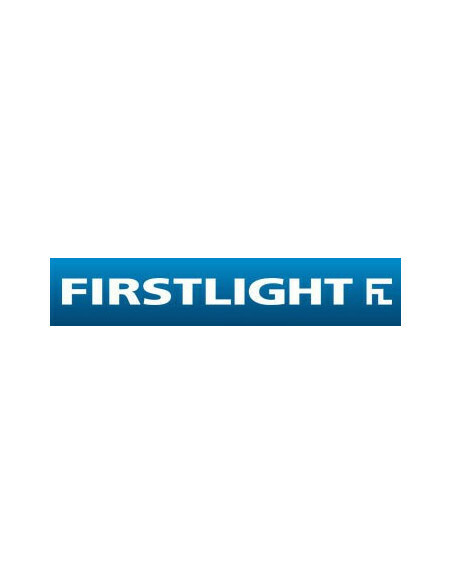 As a member of the Lighting Industry Association, you can be assured that all of our luminaires are checked and electrically tested to conform to all current and appropriate industry standards before leaving our factory. 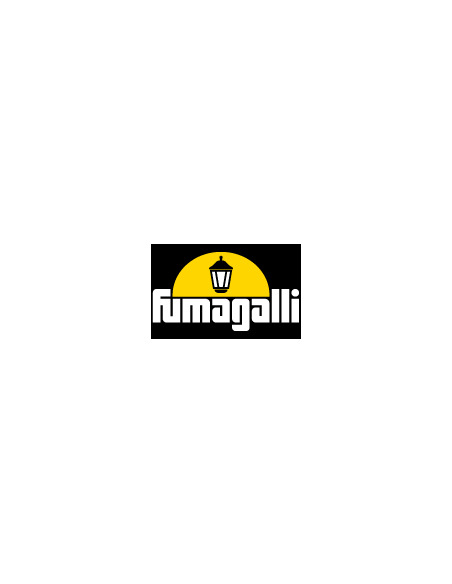 When it comes to outdoor lighting in coastal areas like West Cork, the Italian company Fumagalli are the go-to people. 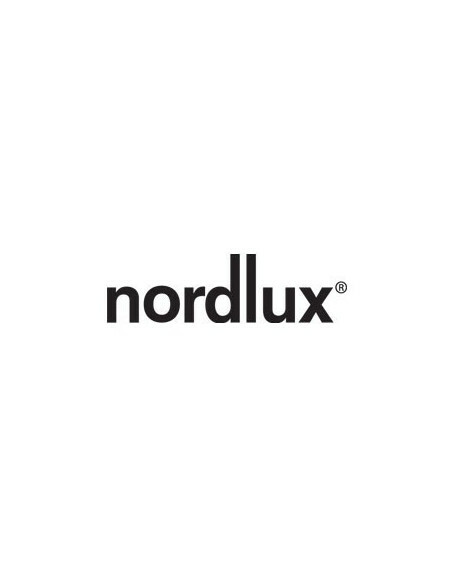 Their patented poly resin construction resists the harshest of Irish weather conditions, even in areas where the costal air would cause traditional metal lights to disintegrate in a short amount of time. Unlike some other plastic and PVC products out there, Fumagalli have superb built-in resistance to UV light. 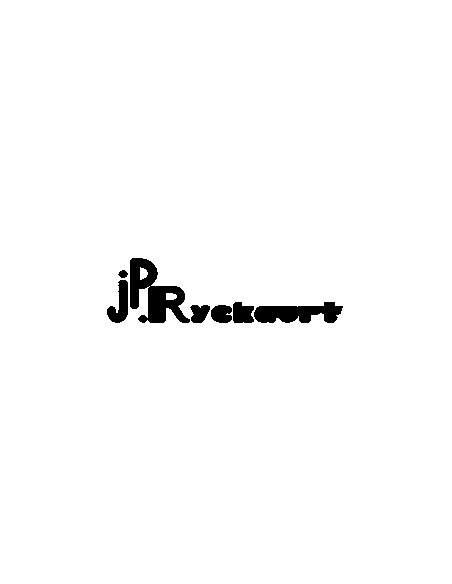 Created in 1947, the RYCKAERT company has remained a family firm. At the beginning, specialized in the wrought iron and wooden crafts, the firm gradually turned to brass: a lighter more flexible and more stylish material it's often combined to glasswares (Louisiane collection). 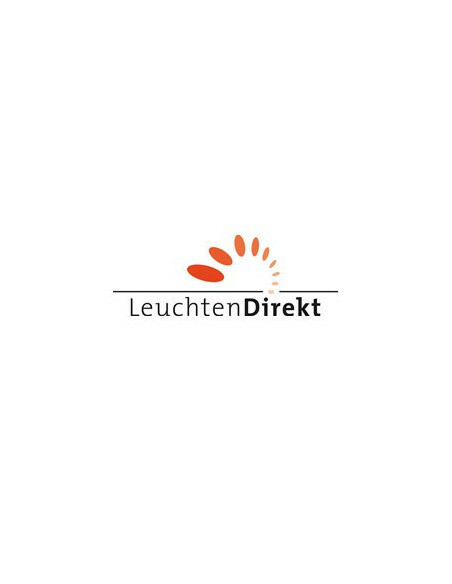 Leuchten Direkt is a German company who produce a varied selection of light fittings. 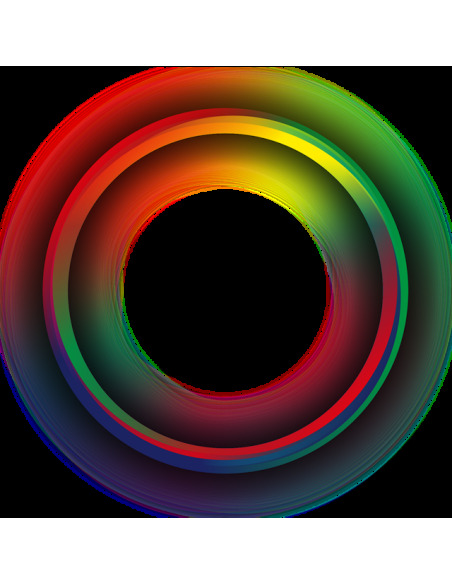 Their products are predominantly fitted with ultra-energy efficient LED light sources. 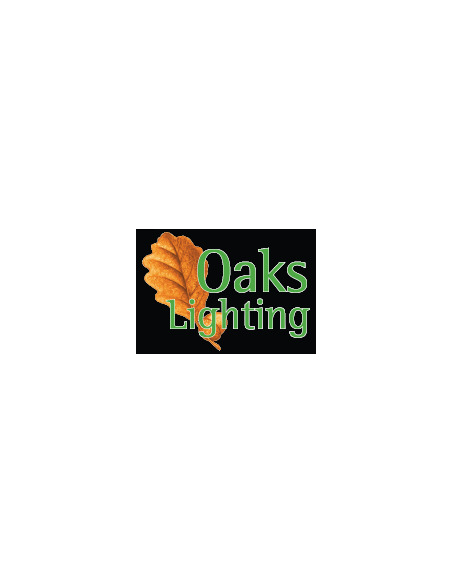 Oaks Lighting is part of a family run company established over 40 years. 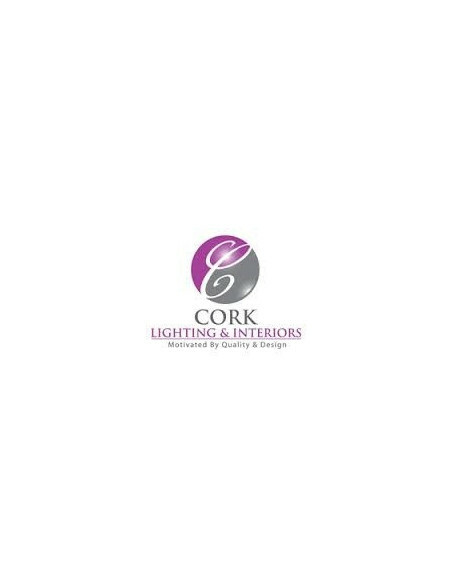 Our ethos has always been to produce quality light fittings with innovative designs at competitive prices. Paul Neuhaus Lighting offers among the most comprehensive collections of light fittings in the industry. 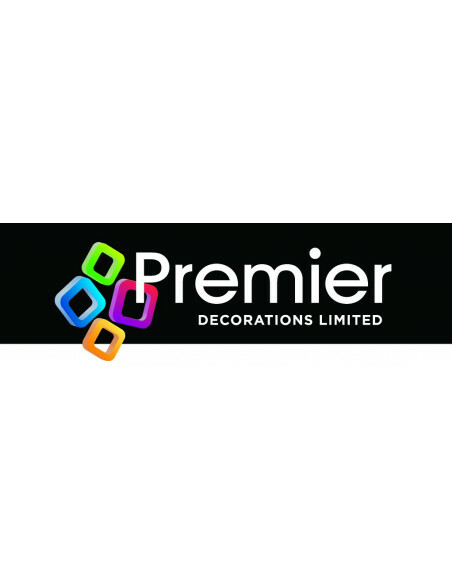 Premier Decorations Ltd is the UK’s number one provider of Christmas decorations and other seasonal products, delivering its wide portfolio to leading retail outlets including Hegarty Lighting Ltd in Clonakilty!